Ms. Wysenski has over 30 years of commercial and sales leadership in the pharmaceutical industry and is currently a member of the Board of Directors of Alkermes Pharmaceuticals and Tetraphase Pharmaceuticals. From December 2009 through June 2012, Ms. Wysenski served as the Executive Vice President and Chief Commercial Officer of Vertex Pharmaceuticals. Under her leadership, the commercial group grew from 40 to 400 employees and launched two products, including INCIVEK. Prior to joining Vertex, she served as Chief Operating Officer of Endo Pharmaceuticals, where she led sales, marketing, commercial operations, supply chain management, human resources, and various business development initiatives. Ms. Wysenski also participated in the establishment of EMD Pharmaceuticals, Inc., where she held various leadership positions, including President and Chief Executive Officer from 2001 to 2006 and Vice President of Commercial from 1999 to 2001. 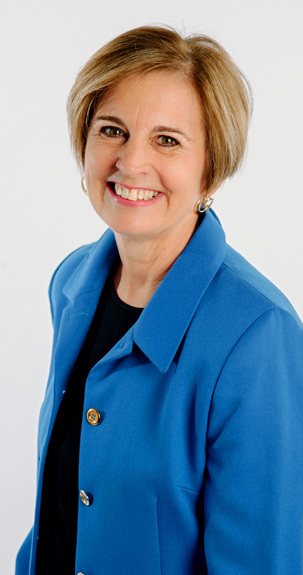 Before joining EMD Pharmaceuticals, she held sales-focused roles at major pharmaceutical companies, including Vice President of Field Sales for Astra Merck, Inc. Ms. Wysenski is also a founder of the Research Triangle Park Chapter of the Healthcare Businesswomen’s Association and served on the Board of Trustees of North Carolina Central University for seven years. Ms. Wysenski received her BSN in Nursing from Kent State University and her M.B.A. from Baldwin-Wallace College.